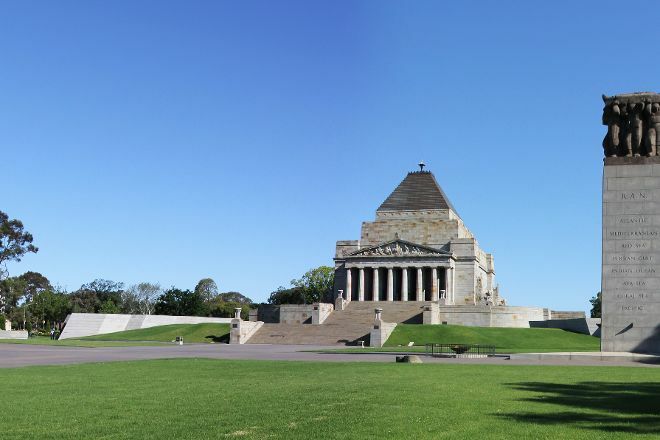 Built in 1934, the Shrine is the Victorian state memorial to Australians who have served in war and peacekeeping operations throughout our nation’s history. Experience a multi-layered journey rich in meaning and symbology. Enter the building’s classical interior and discover the reverent solitude of the Sanctuary. View breathtaking vistas of Melbourne from the Balcony. Immerse yourself in the real-life stories of Australians in global conflicts, with over 800 artworks, historical artefacts and personal effects featured in the Galleries of Remembrance. Free guided tours depart daily at 11am and 2pm from the Visitor Centre. 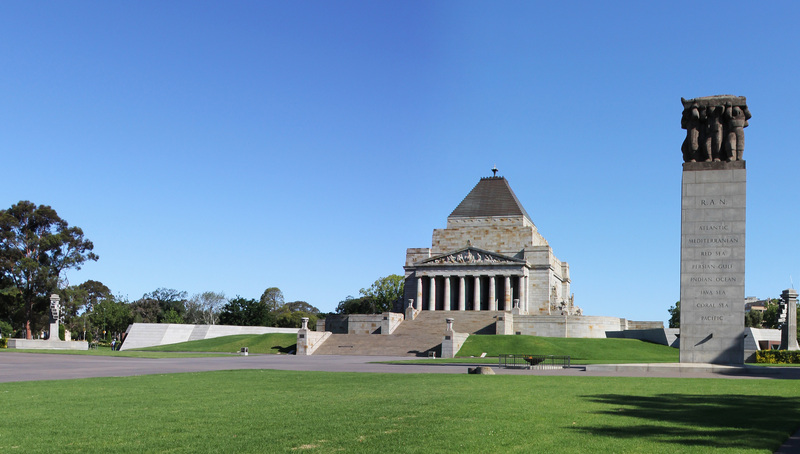 Plan to visit Shrine of Remembrance during your Melbourne vacation using our convenient Melbourne day trip planner. 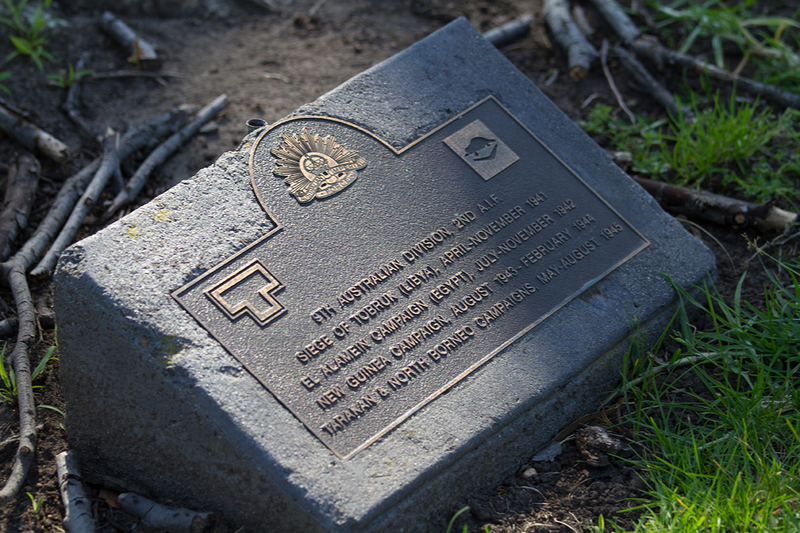 A very well done public memorial. 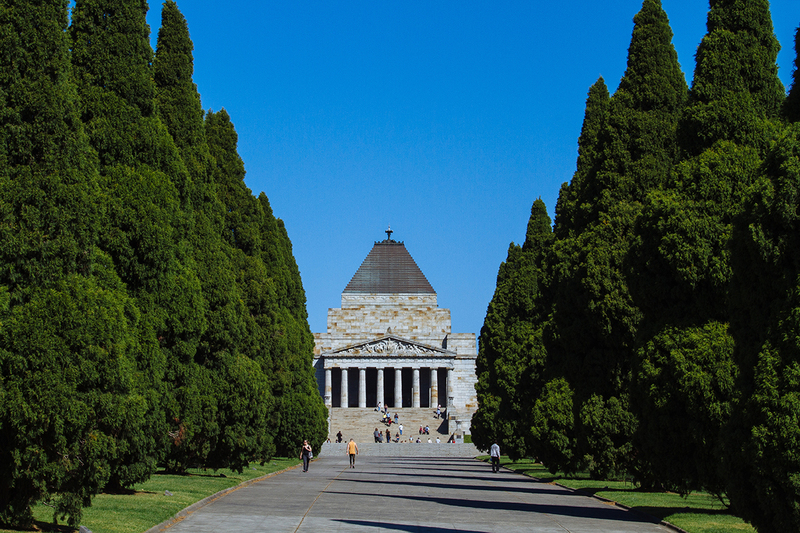 Don’t miss the exhibits downstairs for decades of Australia history all free of charge! And make sure to check out the demonstration of the ceremony (I forget the exact name) of what the light does on Veterans Day. Great place to roam around with someone passionate about war history. Its open until 5 on weekdays. But if you just want to take a picture outside you can go anytime. City view from the top is amazing and nice place to hangout with friends.